Support robots are already a factor in Japan, where a quarter of the population is already greying. Japan's Ministry of Economy, Trade and Industry expects the robotic service industry to grow to nearly $4 billion annually by 2035-25 times its current level. 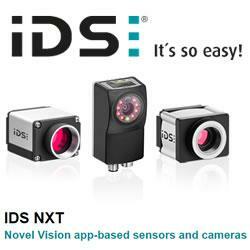 Learn More About IDS Imaging Development Systems Inc.